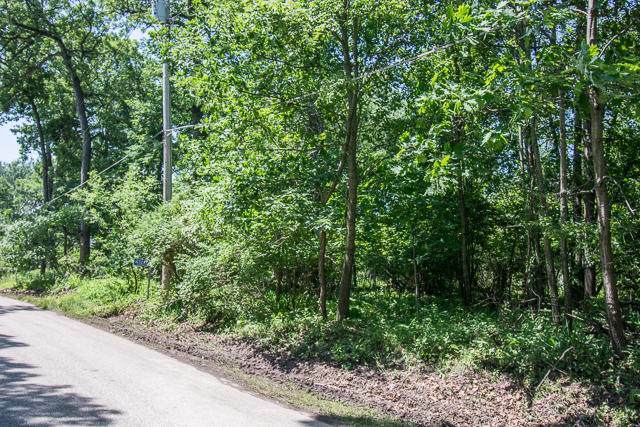 Great Buildable 0.32 Acre Lot with Municipal Water & Sewer Located Conveniently On The Lot Line. 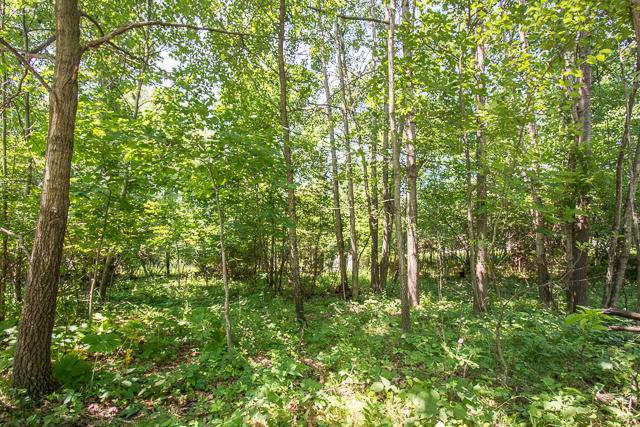 Beautiful, Wooded, and Peaceful Area with Lake Rights. Lake Como Association Features: Fishing/Ice Fishing, Snowmobiling, Hiking, Sandy Beach, Lake Front Parks, Boat Launch, Club House & More. 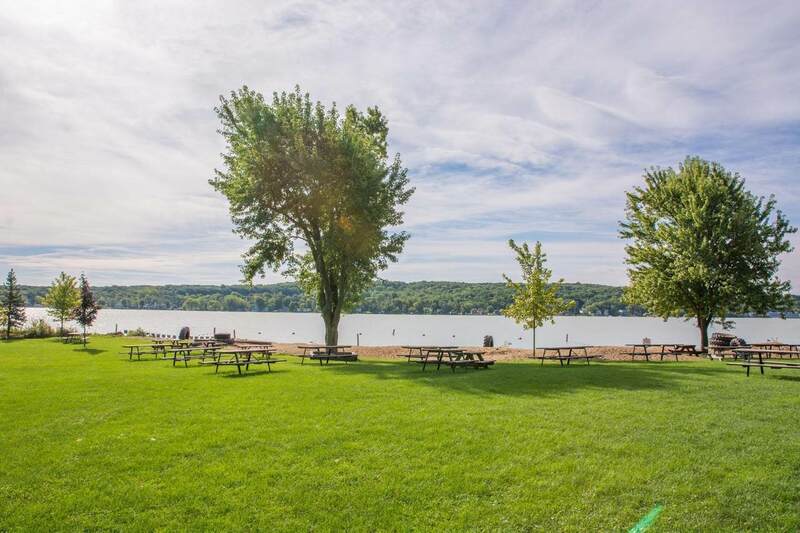 Only Minutes to Downtown Lake Geneva Shopping, Restaurants, All Area Amenities...Don't Miss This Opportunity To Build Your Dream Home! 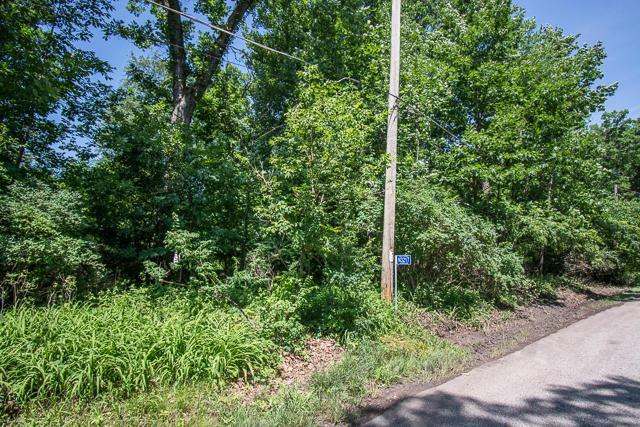 Two Buildable Sites Can Be Combined: Additional Lot Available, See MLS # 1565604.